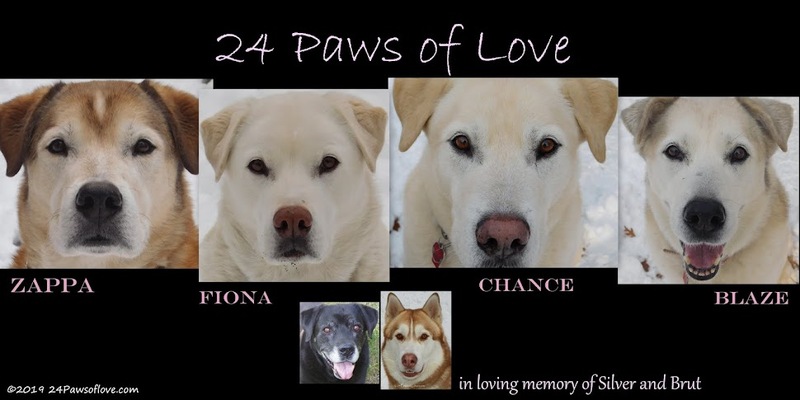 24 PAWS OF LOVE: New Look! I think it looks great! 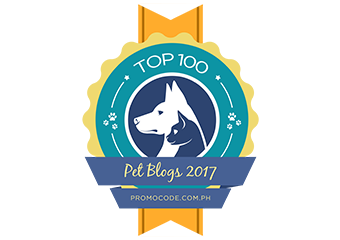 I have always preferred white writing on a dark background...although when I had my blog that way, I did receive complaints from some people. I have a terrible time with eye strain. For me personally, the white on black works better for my eyes!! Enjoy your blogging vacation and I will catch up with you on the flip side!! We think it looks great and what an inspired idea. Have a fabulous Friday. I like it! Enjoy your blogging vacation! Enjoy the break - hope it is a relaxing one! We love this unique way of showing off that luscious fur! Unusual and inviting...like Silver's fur, I bet!